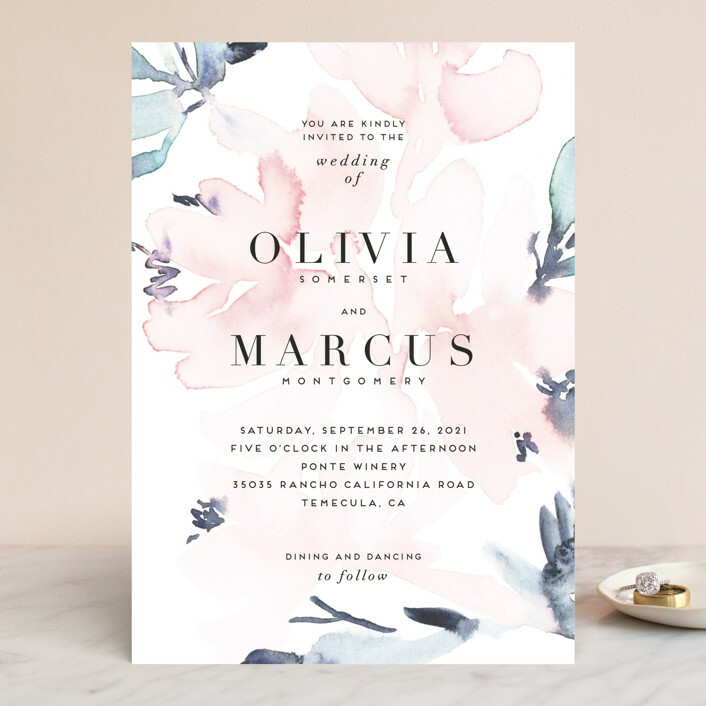 This post is done in partnership with Minted. This post includes affiliate links and I may be compensated if you make a purchase. Thank you for supporting Michelle's Pa(i)ge. All thoughts/opinions are my own. 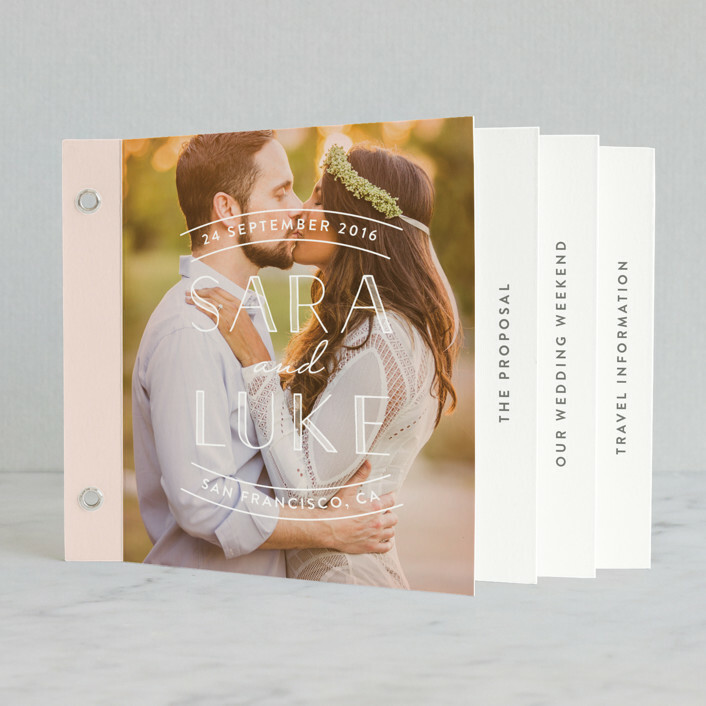 Wedding invites are such an essential piece in the wedding planning process. This is the first look that your guests will get at the vibe of your wedding. 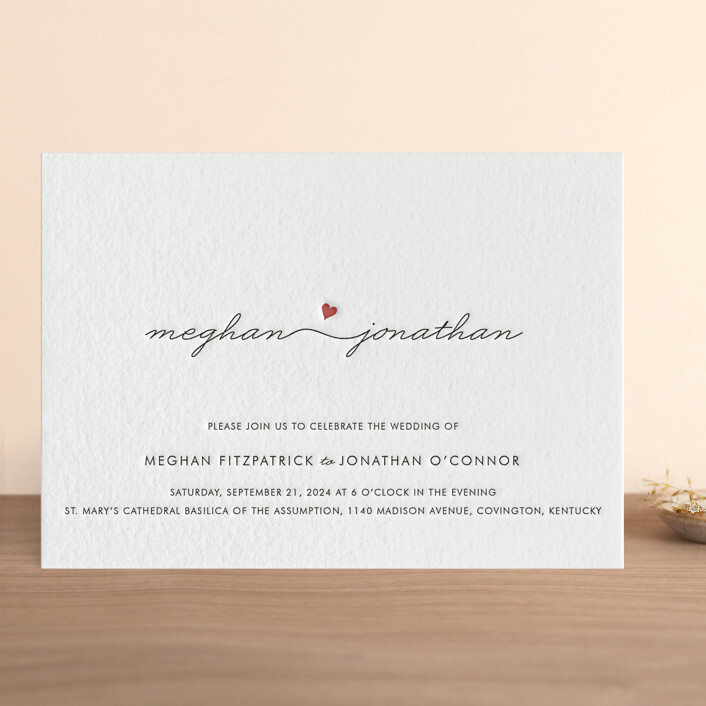 I have been looking at a ton of websites for different invite styles, colors & designs and continue to come back to Minted as one of my favorite places to browse. Below are a few Minted invitations that I have on my 'favorites' list. Let me know your favorite to help me pull the trigger on an invitation! 1. Florista Modernista - Minted has a bunch of new invitation designs for 2018 & this is one of them. I love this color palette. The soft blues & blush pinks scream summer wedding to me & the soft watercolors totally fit the romantic vibe we are aiming for. 2. Cascade - Foil invites scream glam to me, anyone else?? Our wedding is going to be more whimsical and romantic than glamorous so I'm not sure if foil invites really work for our occasion, but I love the idea of them. What do you all think about foil? 3. Love Connection - This invite may look simple, but that's exactly what I love about it. The printing on this one is actually unique because it is letter-pressed which will leave a great first impression to our family & friends. 4. 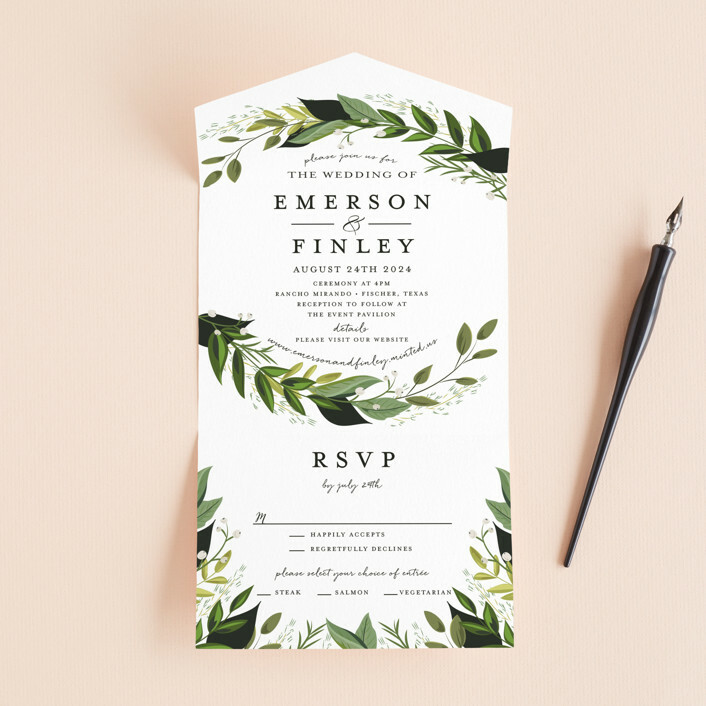 Vines of Green - We plan to have a lot of greenery mixed in with our florals as decor so I love that this invite design mimics the greenery idea. Plus, how cool is this invite style? It's called the all-in-one. Basically, you just fold it up and send it, you don't even need a separate envelope! When friends & family open it up, all of the info is right in one place - no extra insert cards. They tear off the bottom section to mail back the RSVP (it's a postcard so again, no envelopes!). 5. Sweet Embrace - Another totally unique wedding invitation style is the mini book! This style is literally a little booklet that gets custom created with your info & sent to all of your guests with all of the info they need for your wedding. I love that you can include some photography & extra personalized details like how you met or how you got engaged! OK - now for the big decision - which style & design is your favorite? I also like the last one because it's more personal.. for those who like to share pictures and cute stories of how they met, the proposal etc. Yes, the last one is super sweet & unlike anything I've seen ! I love how modern the invites look now. I'm still from the day when they were so stuffy!! These are so much better!! When we were putting ours together, we kept laughing over the extra tissue thinking what a waste. Really---what do people use that for?? Extra tissue?? I'm not even sure what you mean by that! Minted has so many pretty ones. It's hard to choose! These are all amazing! But my vote goes between one and three! Please let us know what you pick. The invites look awesome! I love the modern vibes. Nice tips Michelle....so elegant invites!!! Loving the elegance of these invites, especially the first one. So artistically beautiful.